Abraham begot Isaac who begot Jacob who wrestled with an angle of HaShem and his name was changed to Israel. form which excluded the AH "A" between the Yod Hey to avoid speaking the name of HaShem within certain words. with Egypt was begun even with the Levite tribes like Merari and his sons who went to Egypt as recorded in the Bible. 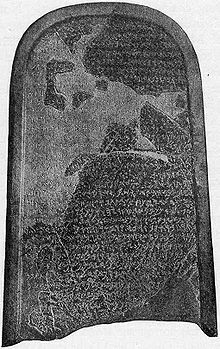 Tel Zayit Stone shows in depiction above the ancient Paleo form of Hebrew found in a cave to be the oldest from of Hebrew. force of the Catholic Church, it is made clear that a Roman effect was upon the Jewish people from 300 BCE to today. a Germanic and European type of romanization over the concepts of Judaism. a question that demanded a more close investigation. of Romans did the landscape of DNA from that time. used Hegel’s theory of the dialectic to back up their economic theory of communism. voice of G-d on earth. Those who refused were killed and tortured unto death. "Purchased positions" to become High Priest and "appointments of Cesar" (See Merari Merrick Ref page). and the sons of Levi, one of which was Merari. because of the purchased favor and position of the Roman authority. In 840 BCE by Mesha of Moab. Mesha tells how Kemosh, the God of Moab, had been angry with his people and had allowed them to be subjugated to Israel. the temple and carried it's parts, the builders of sorts, and by the biblical account, musicians who player music over the temple service. bandages being coke drinkers and smokers, remember before 1940 Cocaine was added to such drinks as Coke Soda and no laws prohibited it. Yet when the deep bandages were tested on over 45 mummies, the though of cross contamination was ruled out. So this lead to the idea that the Egyptians came to South America long before any modern claims to the discovery of both North and South America. There was a claim in 1400's by an Italian Merico who said he had discovered a land which he called America, but in fact, he had never been there. His source was later found to be Merrick Indians who had crossed his path on voyages in the south Pacific and islands of the Atlantic. 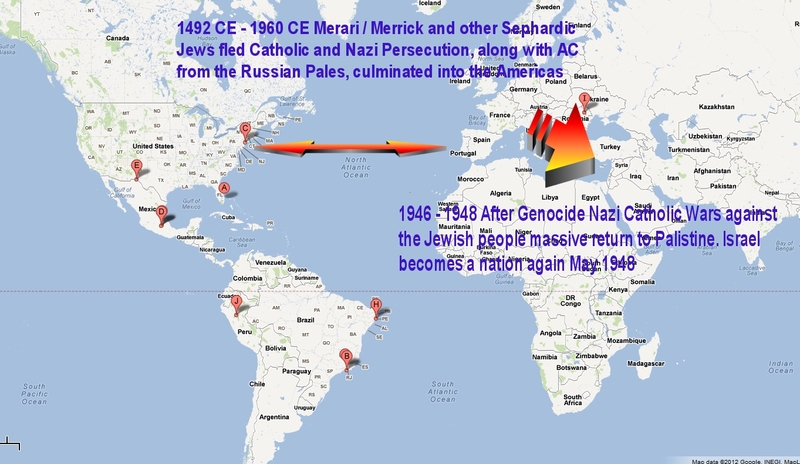 early form of Sehpardic Merari and Israel that came here from 1600 BCE to 300 CE before the Sephardic migration about 1492 CE. 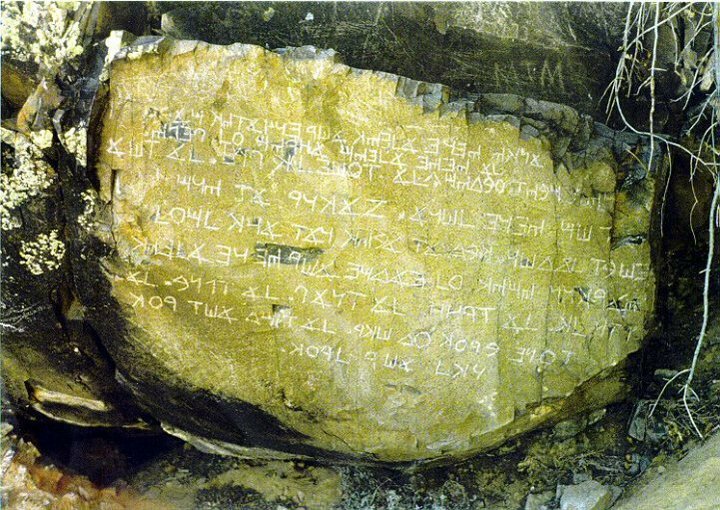 Ten commandments on stone dated to about 300 BCE shows the Paleo Hebrew in New Mexico United States. in worship for about 2000 years predating the English migrations to North America. 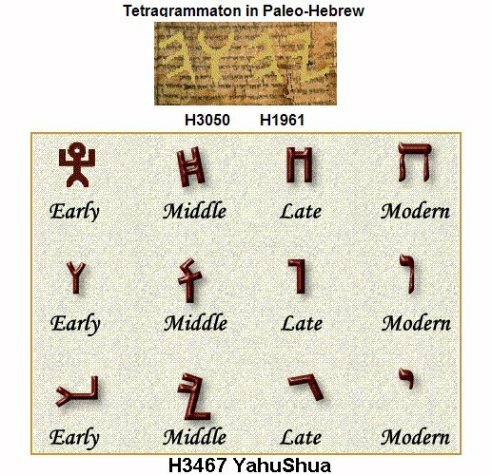 I would say the earlier record show be matched with these tribes and seen where the original Hebrew DNA is found in R1b lines. the lost tribes of Israel. to the ancient 7-11 to get a coke and a pack of smokes. prove that they were once slaved in Egypt who had been set free by HaShem. today found in th R haplogroup and the R1b1a2 M269 in particular. known as the MAR, ZEE MAR, and MARICA, from which the root of the Russian word MUS EEK KAH comes from. the COEL and COAN Rib lines who claim to this day the ancient history of being Kohanim Priests at one time in Israel. 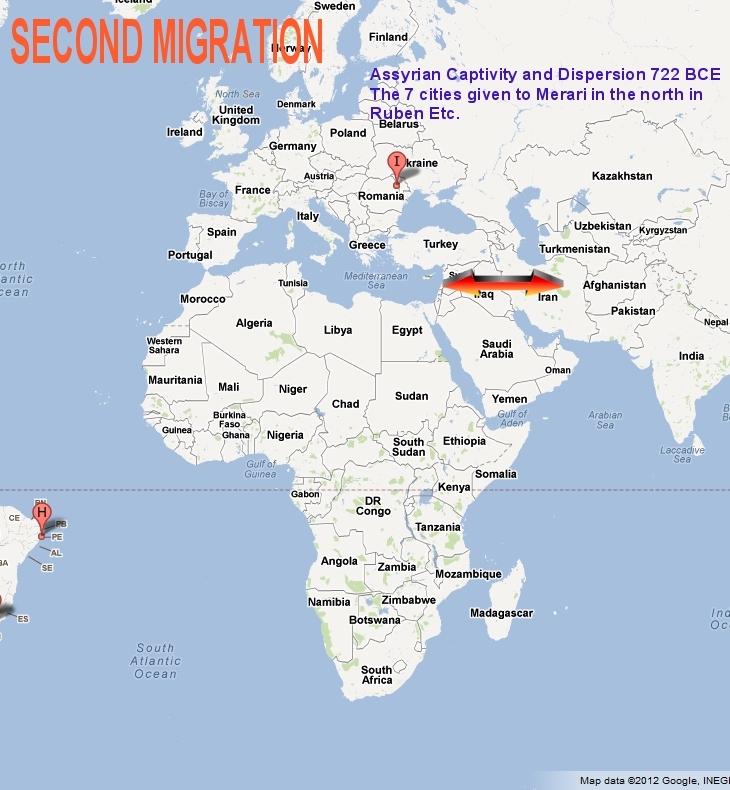 ingrowths of the Babylonian escaping tribes moving north and west. 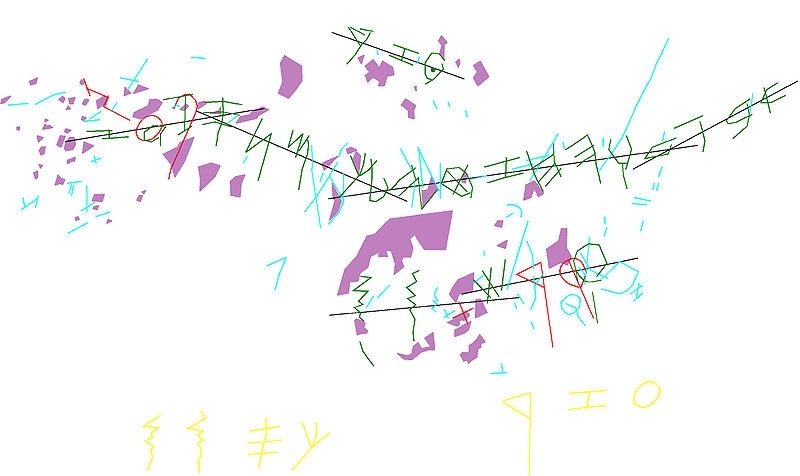 In this is the first roots of the Sephardic and ladino speaking lines. the Marri, Merari, Merrick line in the Kings of Wales and the migration and inner marriage with the earlier inhabitants of this region. is the one begun in the Spanish Inquisitions and continued until the end of the Roman Captivity that begun in 70CE. and began the return in Aliyah in the years just before Israel became a nation again in 1948.
claim to being a Levite and Cohen. because these are the ones in modern Jewish communities that have this matching DNA. That only means that they in the DNA strand had a common father, NOT THAT THEY CAN PROVE THE FATHER WAS Aaron. number of the DYS, and not correlated in the modal of what FTDNA is calling the Cohanim modal with badge of honor attached. FREE MERARI-LEVI CONNECTION PAPER NOW UNDER CRITICAL REVIEW! CLICK HERE!